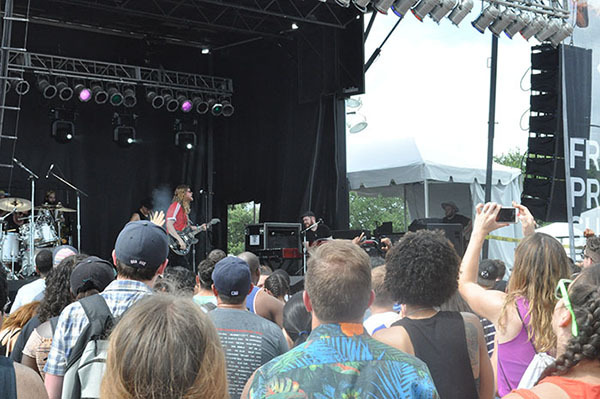 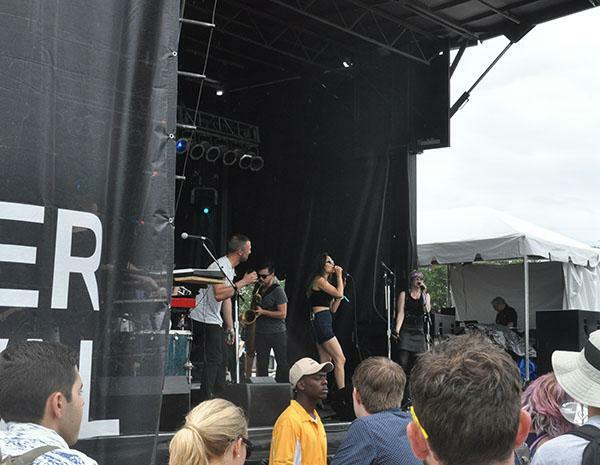 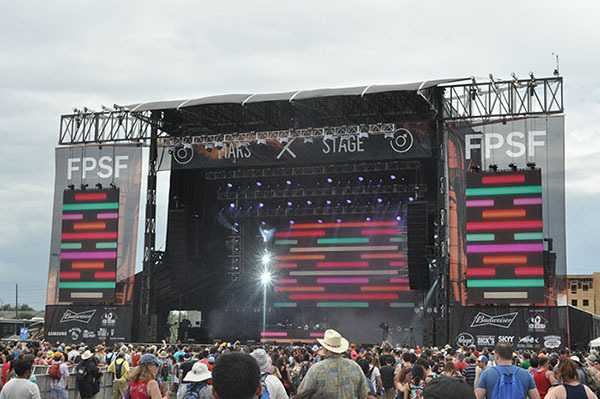 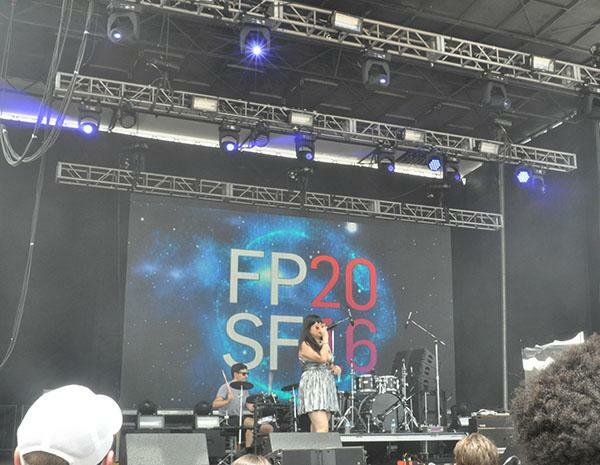 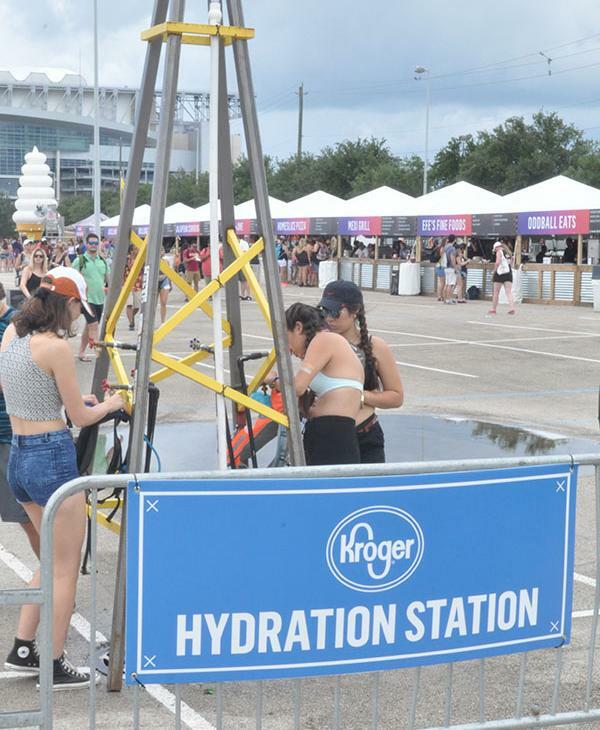 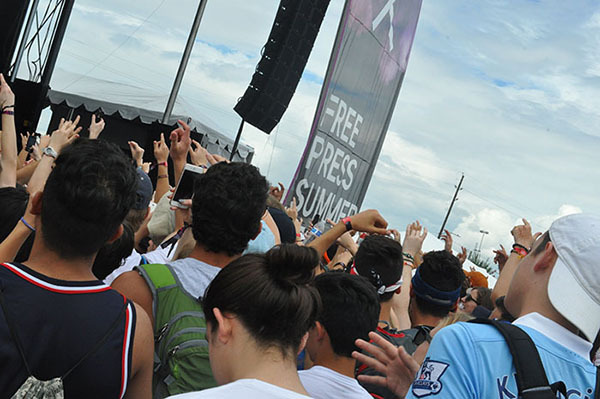 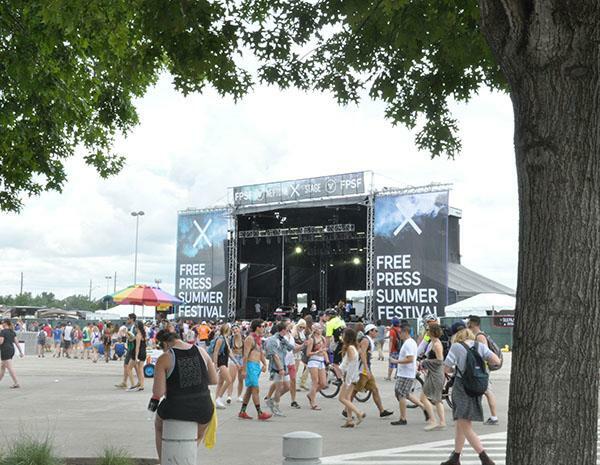 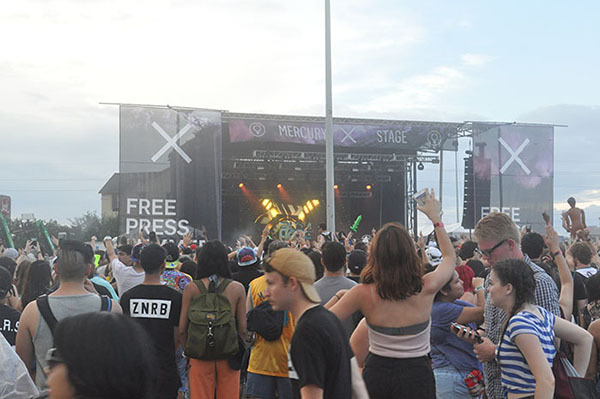 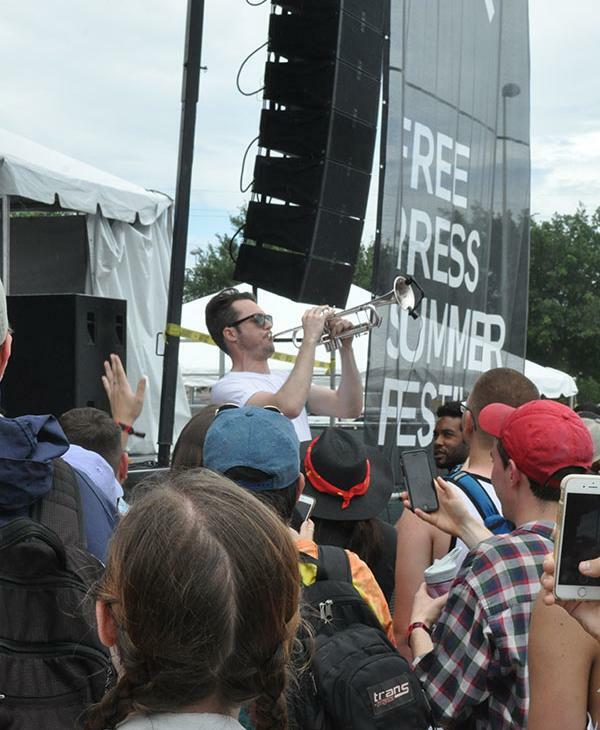 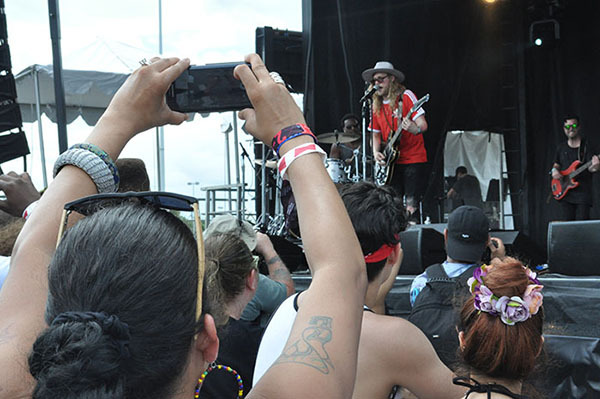 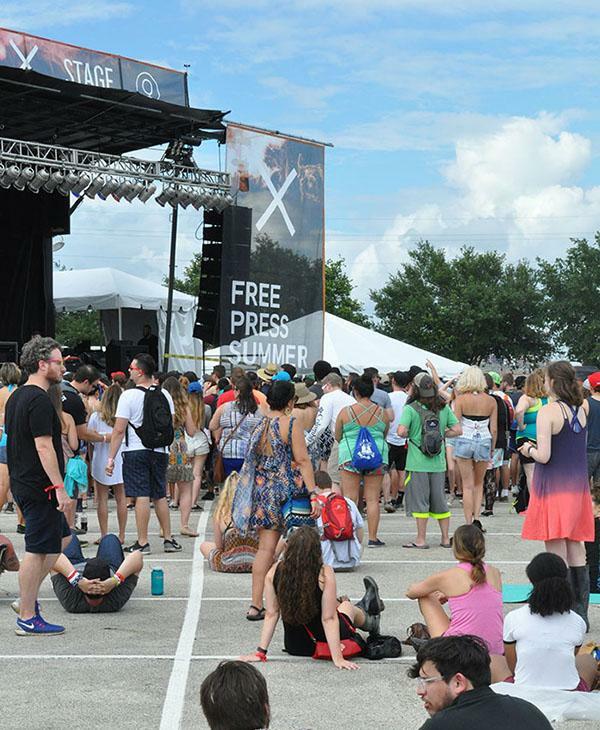 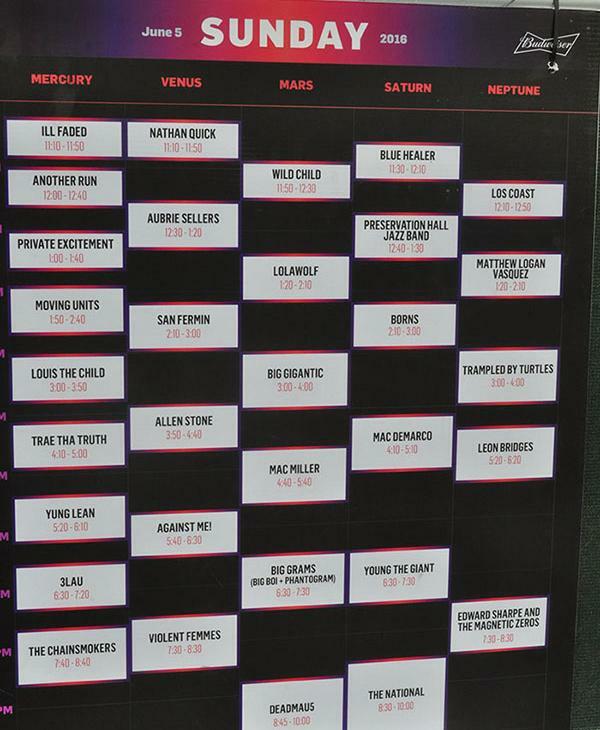 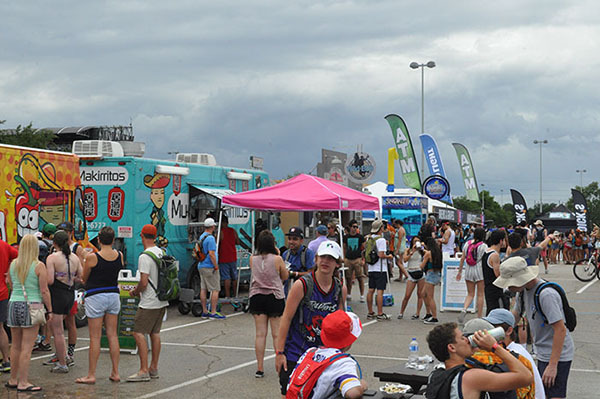 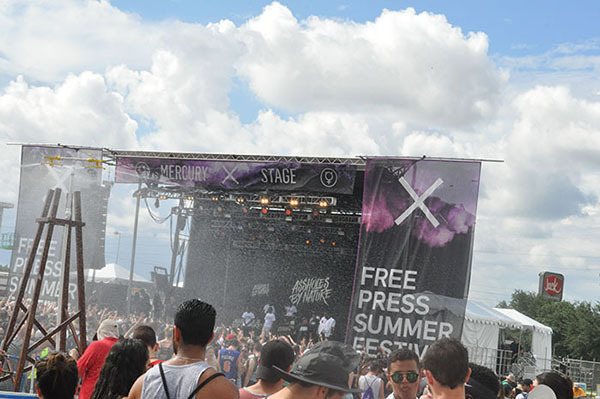 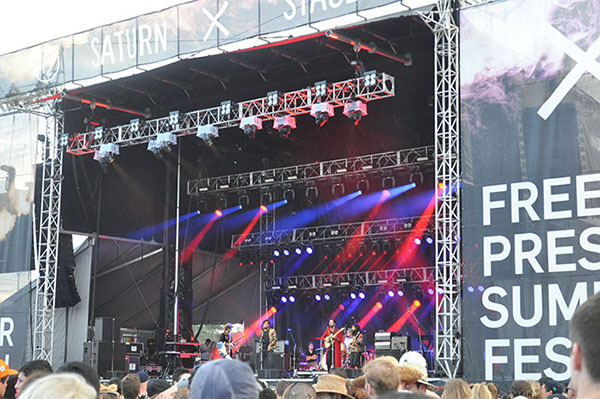 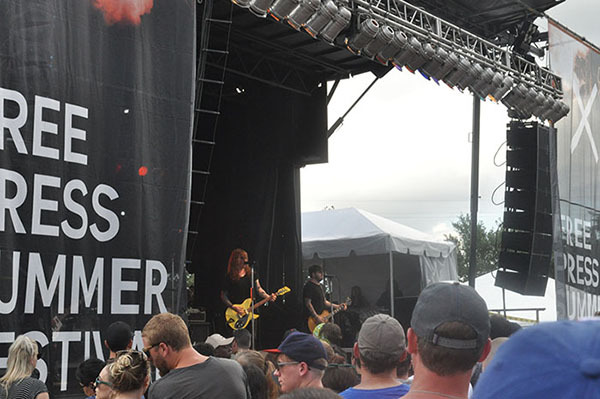 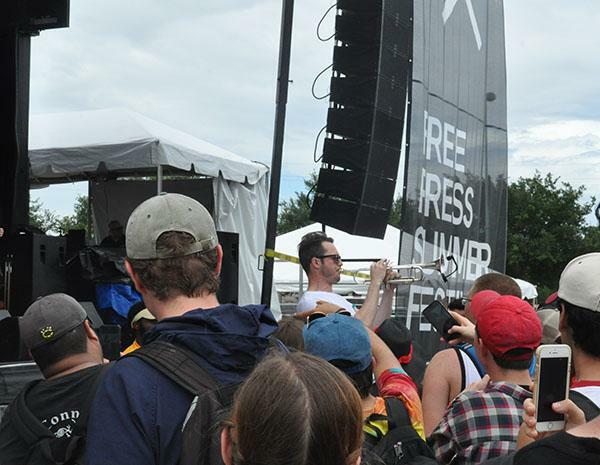 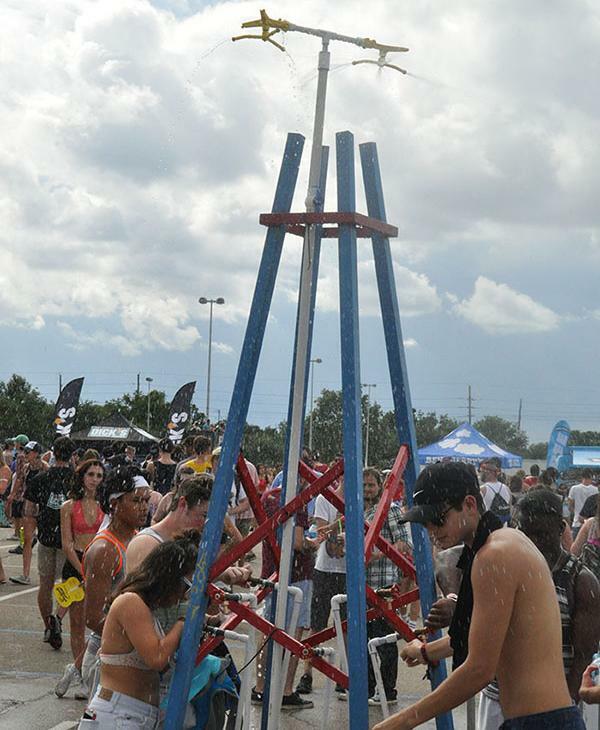 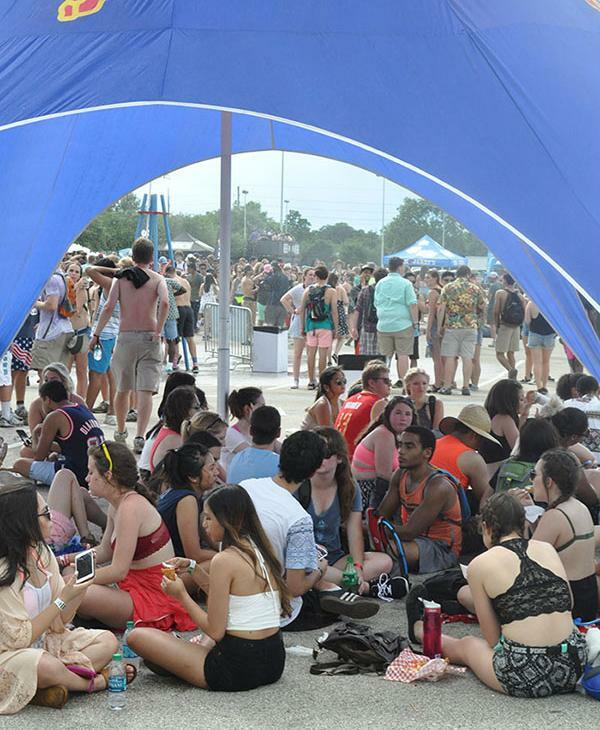 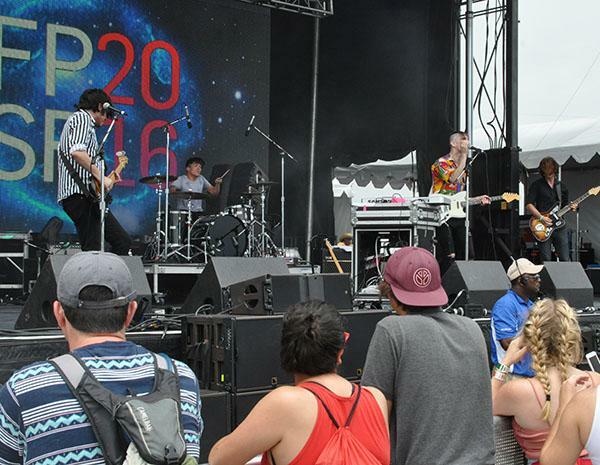 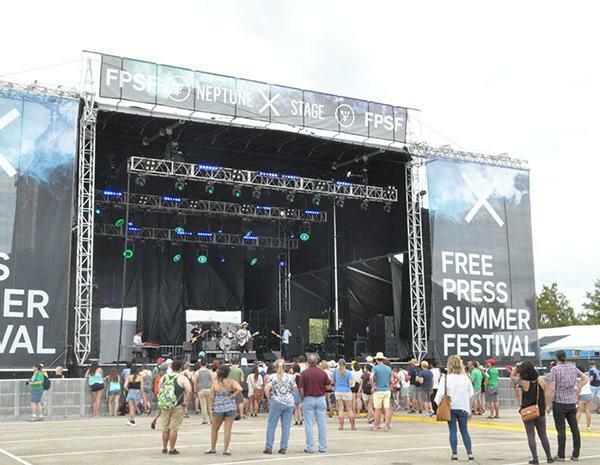 HOUSTON (KTRK) -- Rain and music filled the air at this year's annual Free Press Summer Festival. 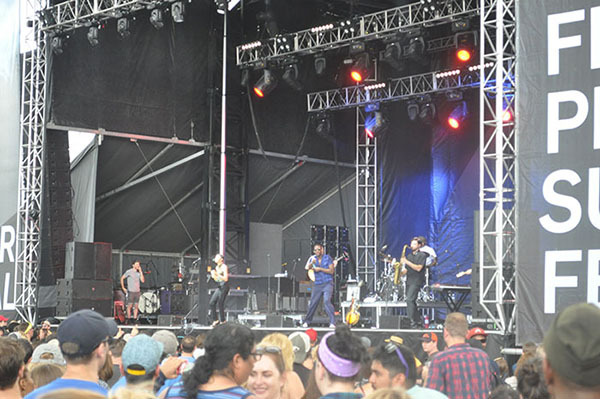 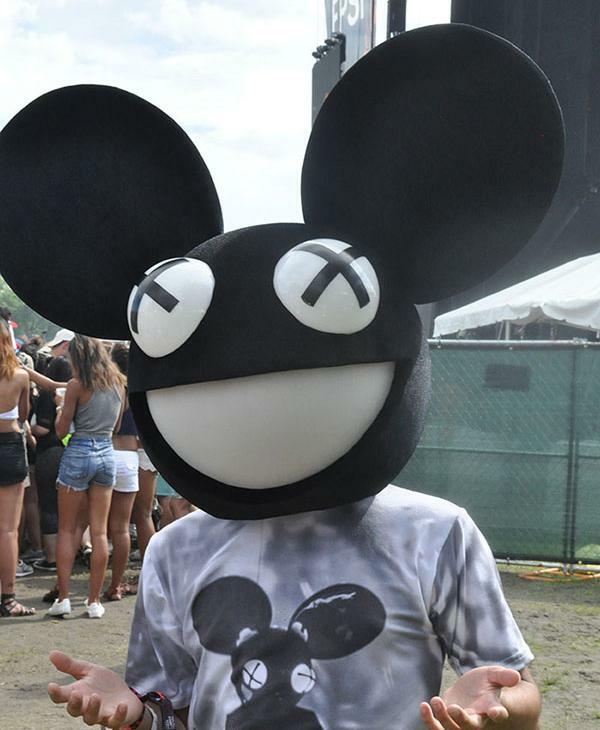 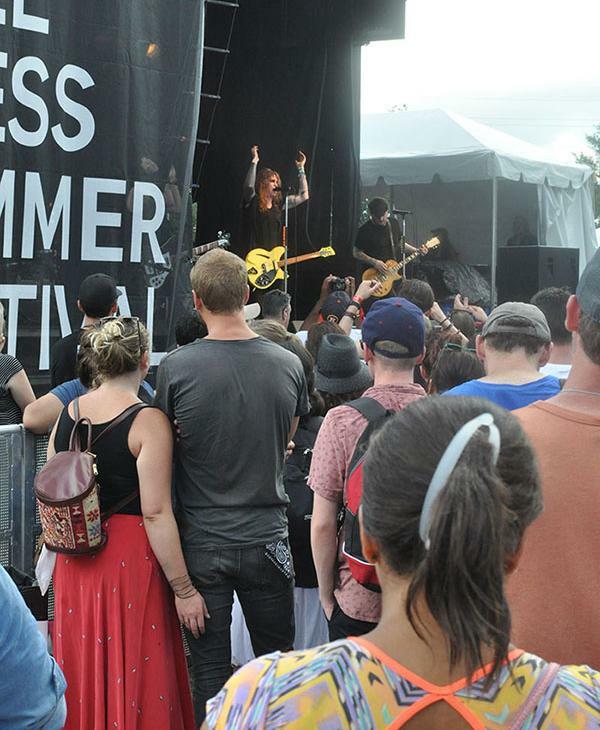 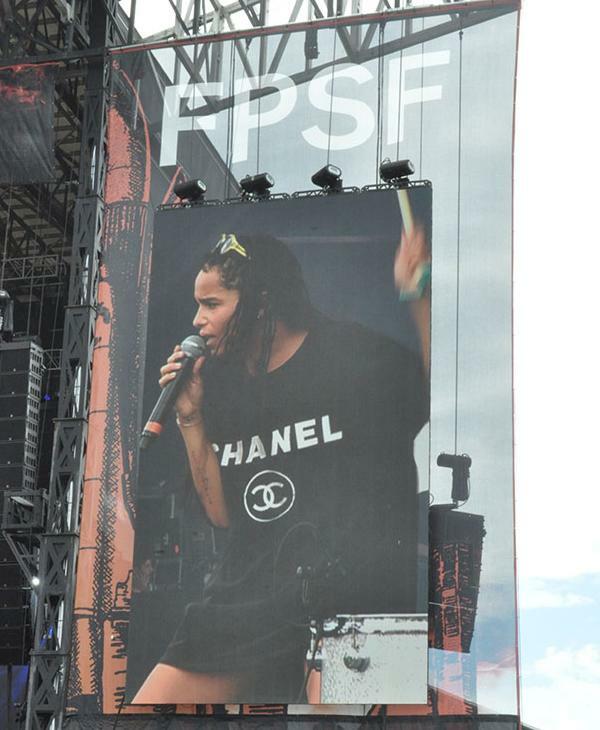 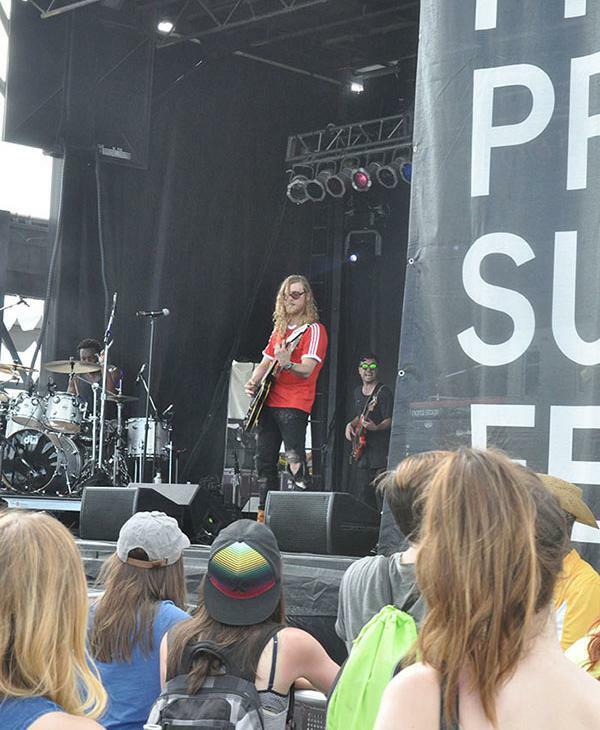 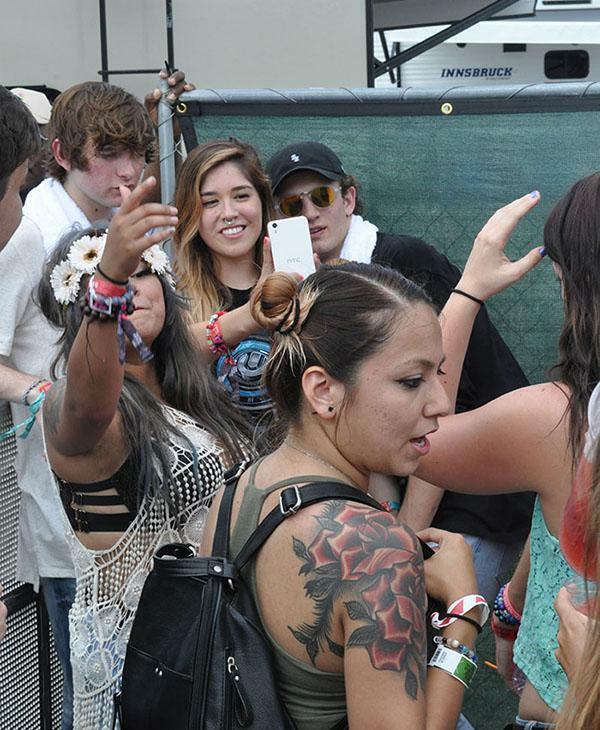 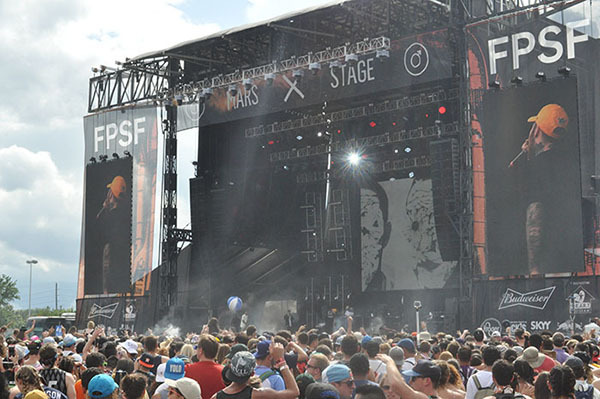 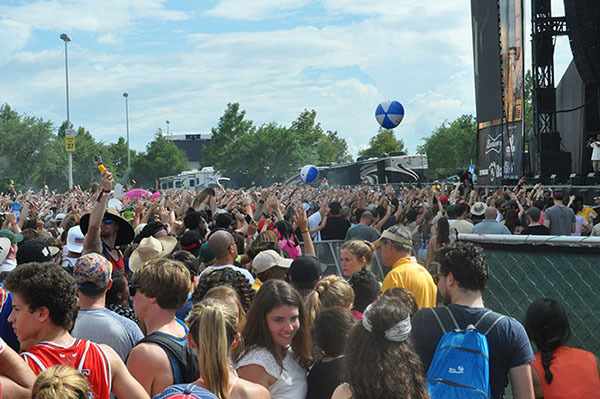 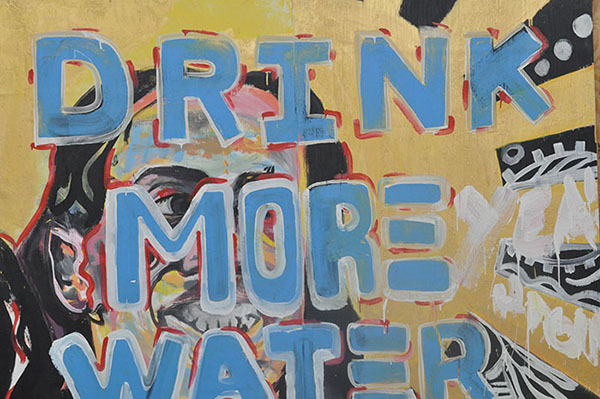 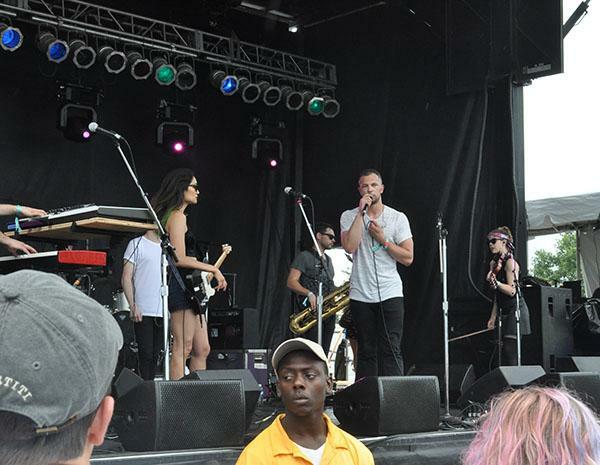 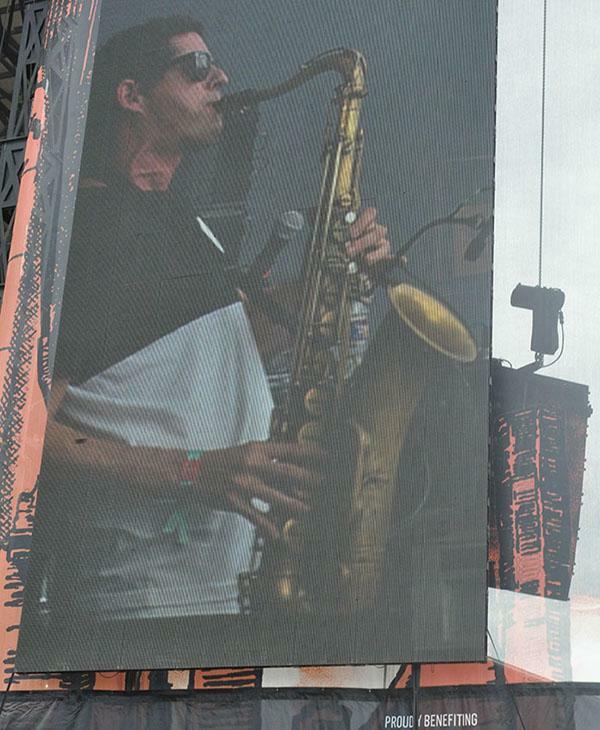 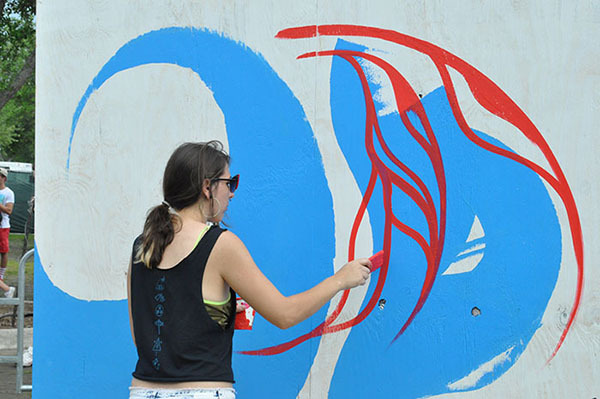 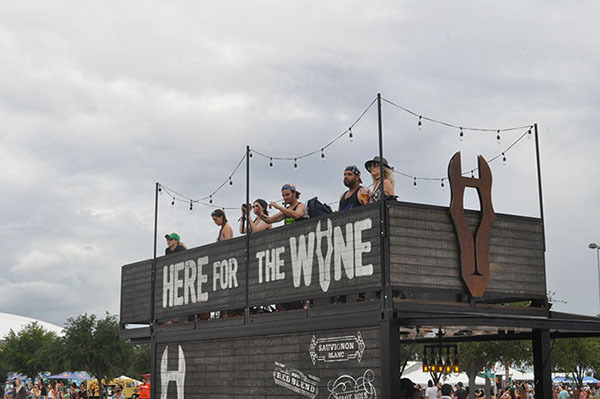 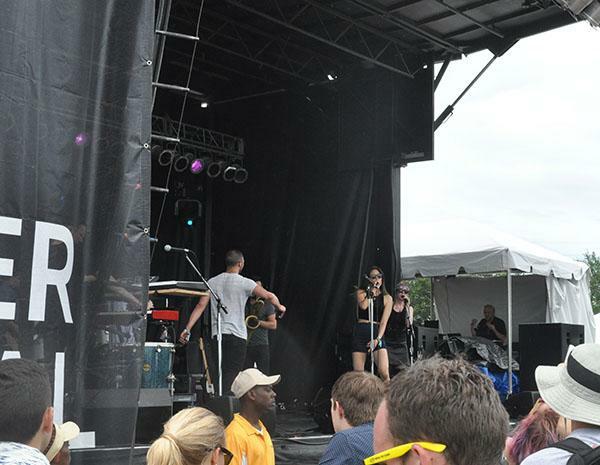 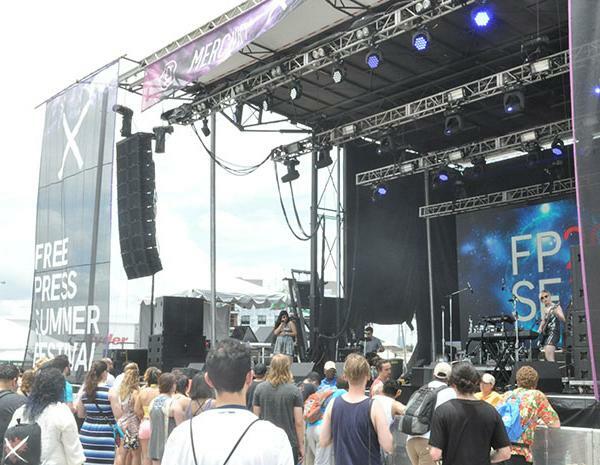 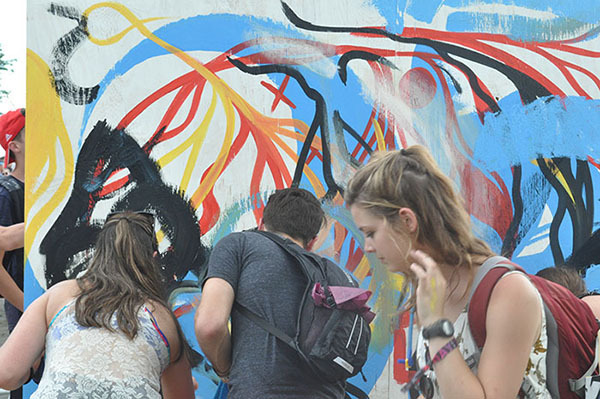 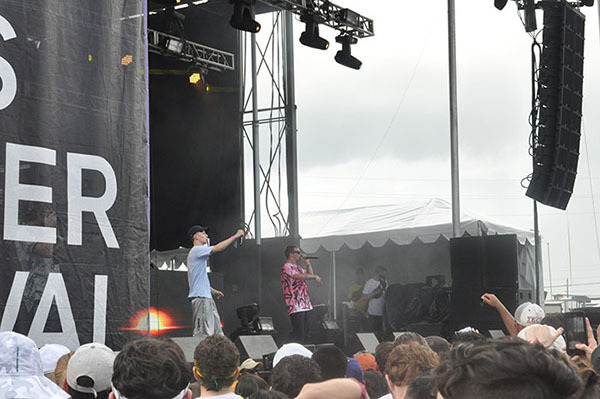 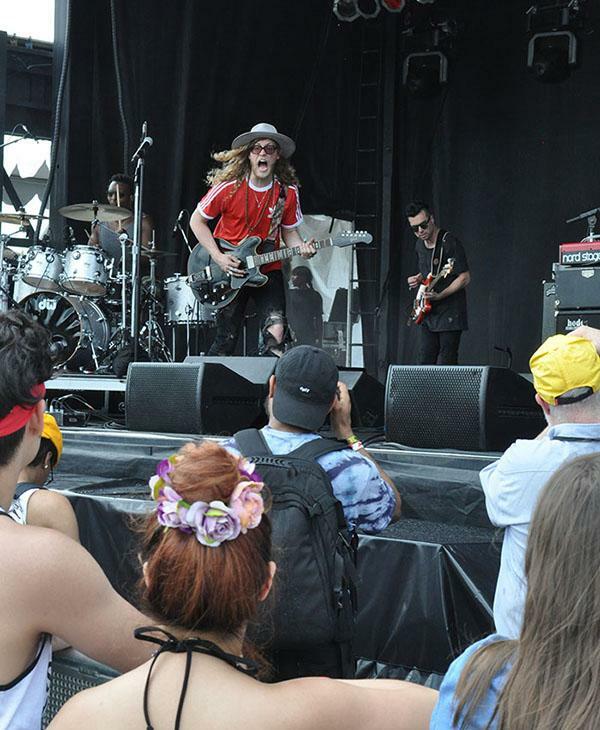 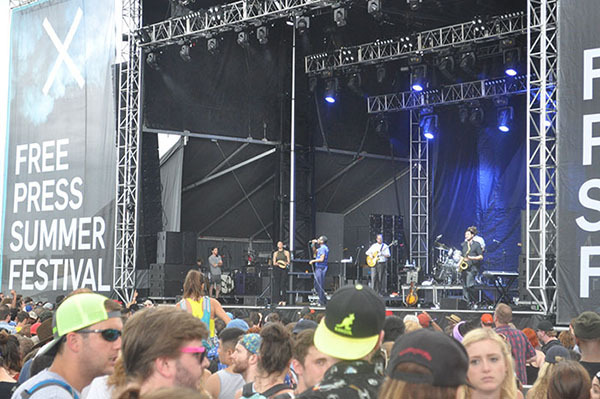 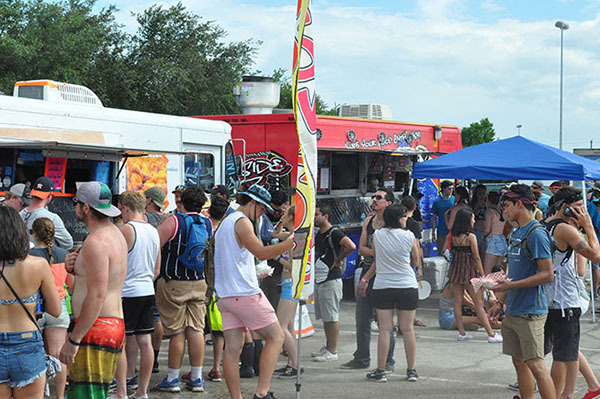 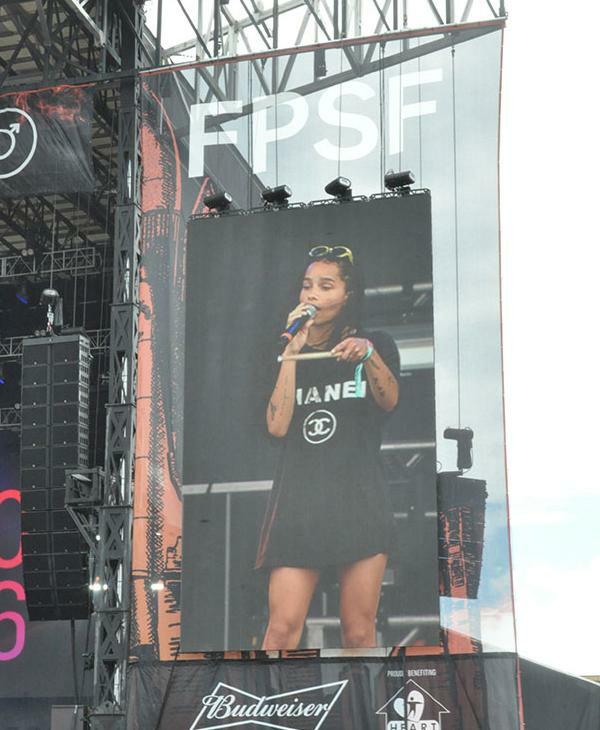 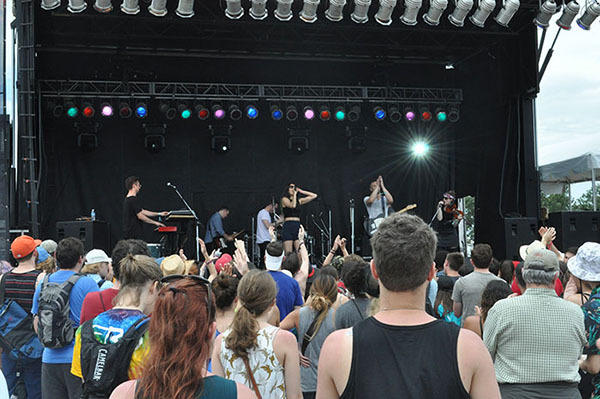 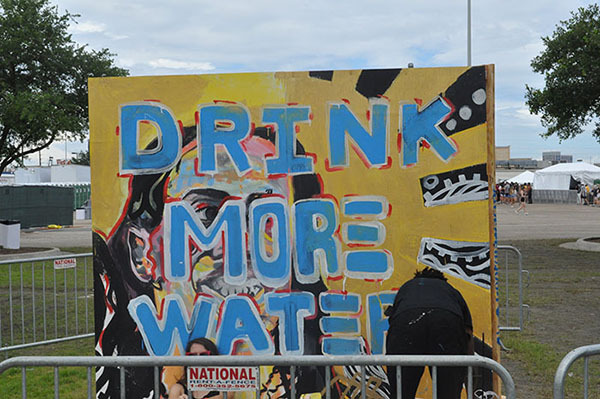 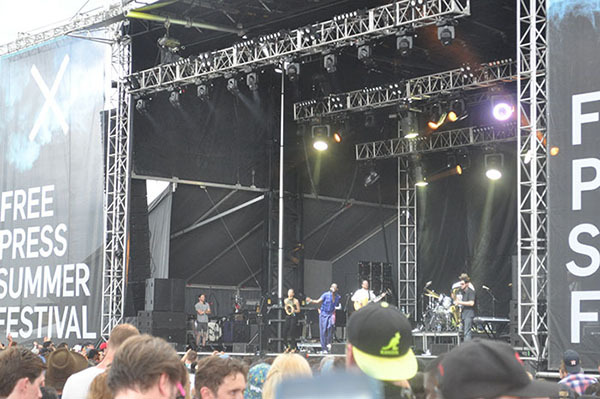 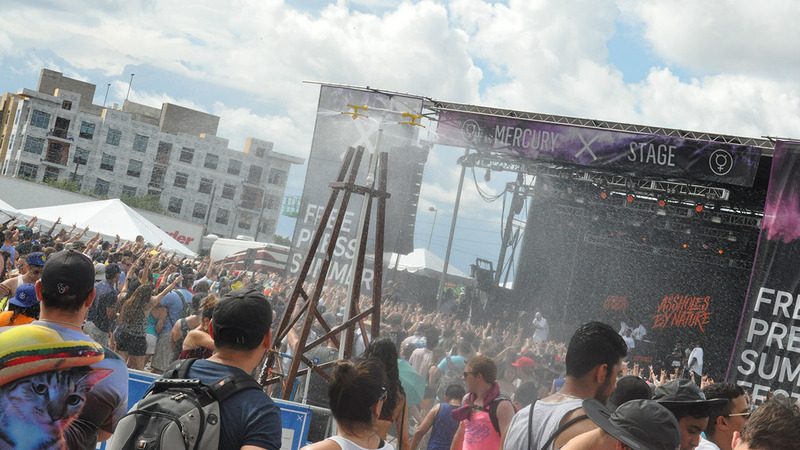 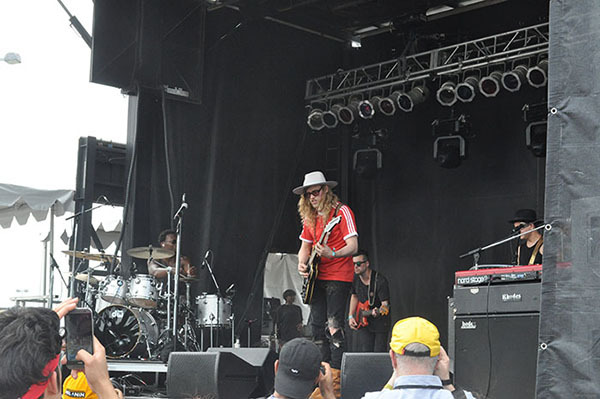 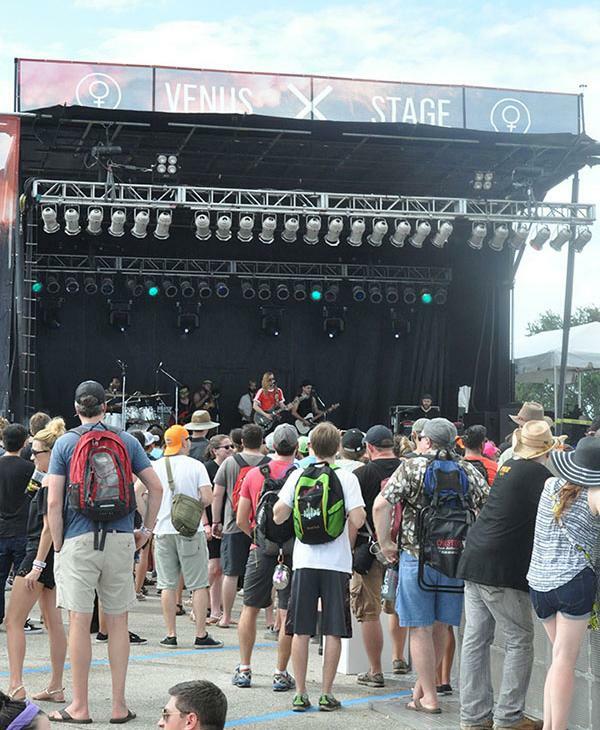 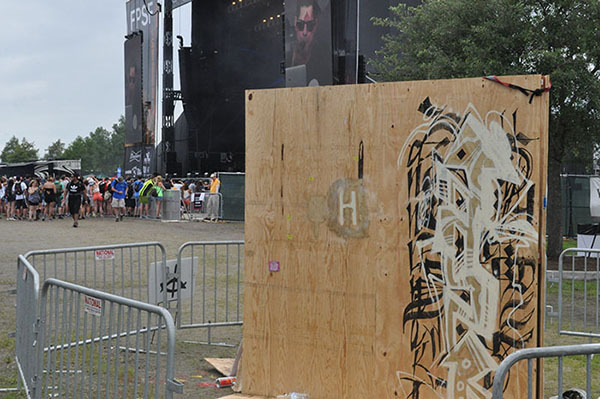 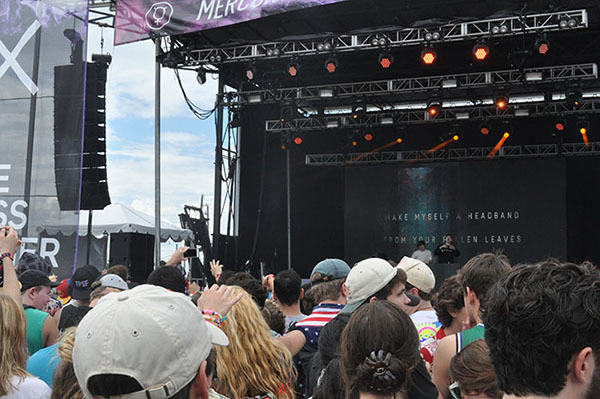 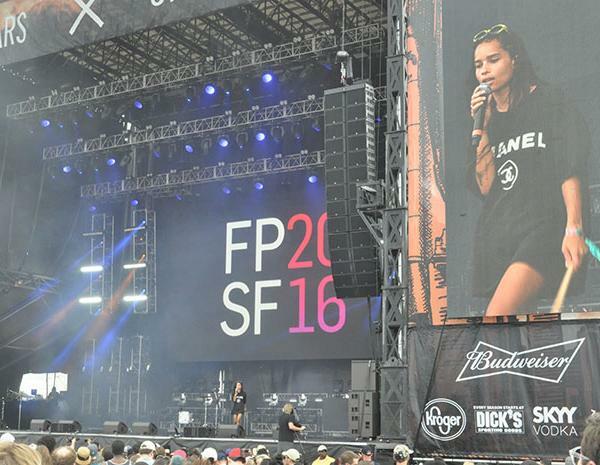 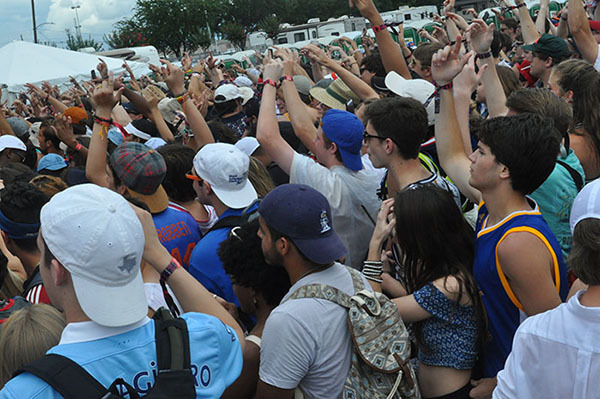 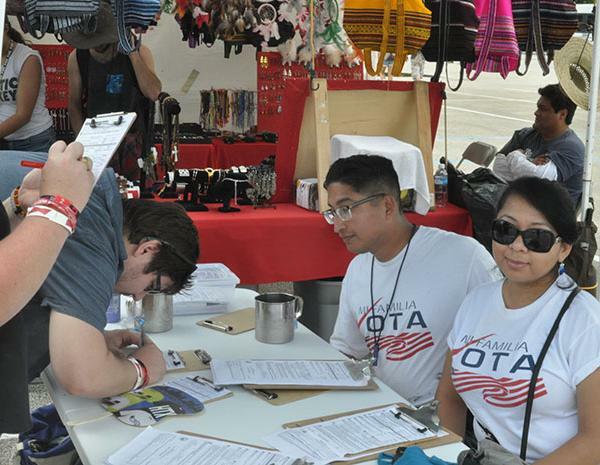 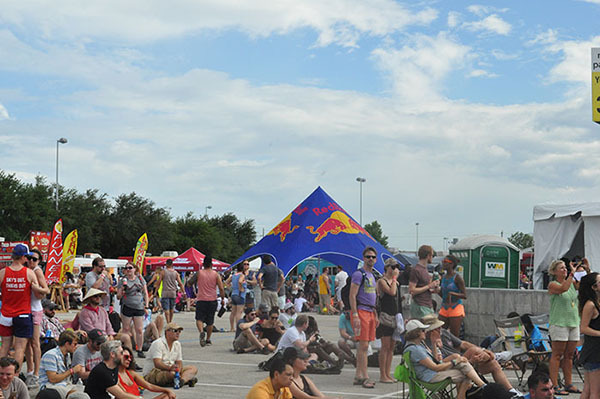 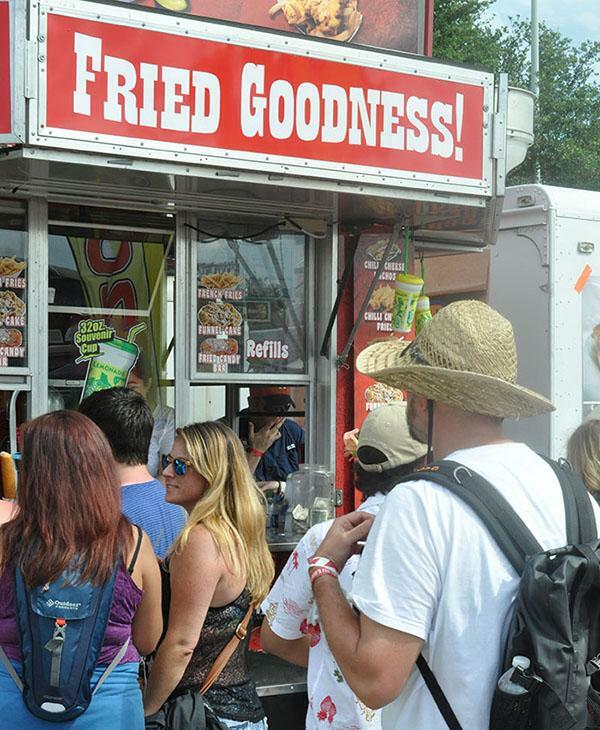 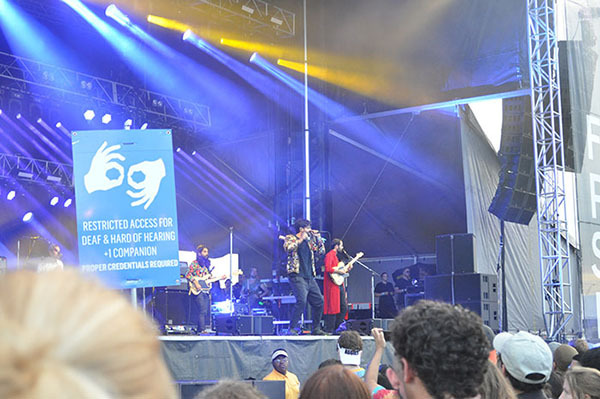 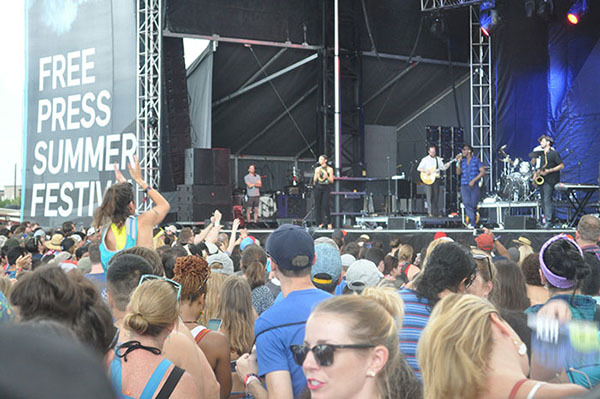 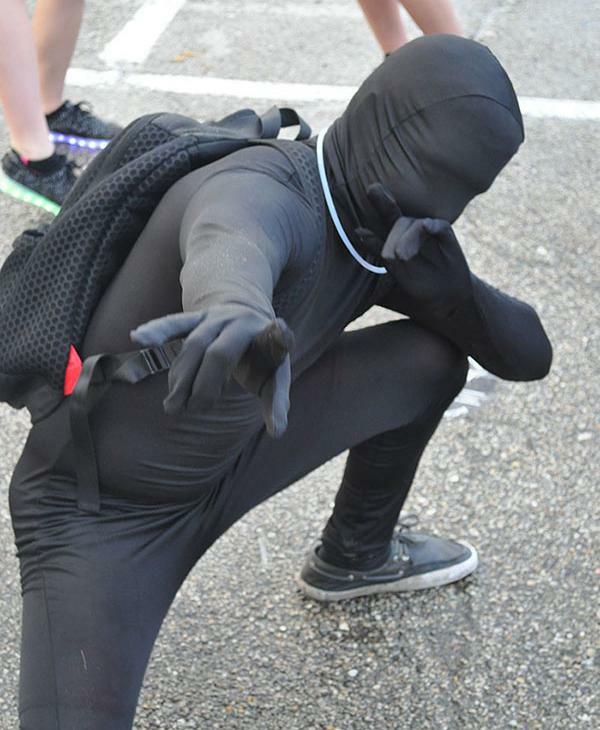 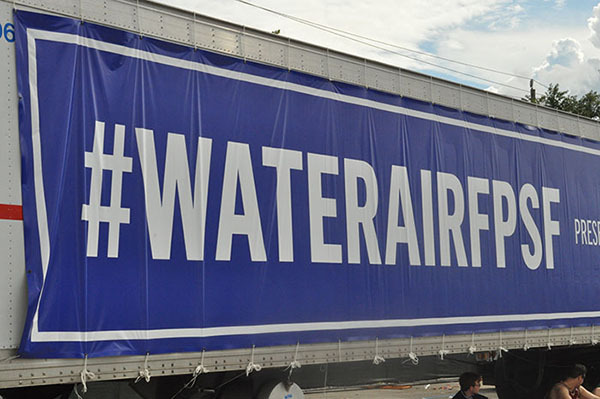 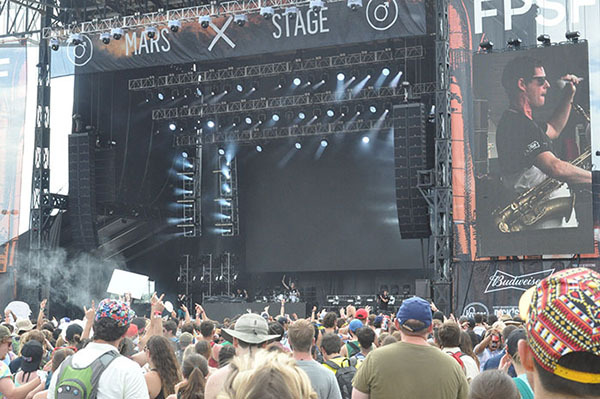 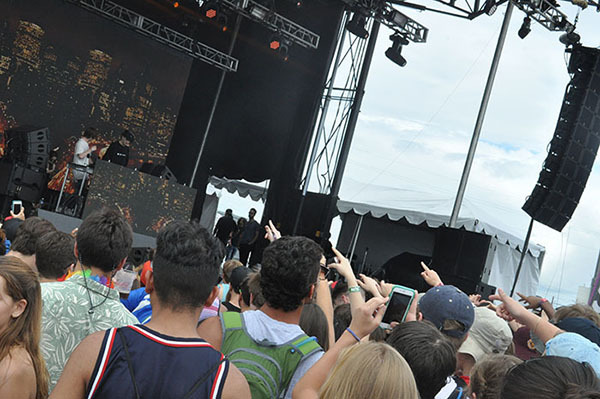 The two-day music festival wrapped up Sunday, but it didn't end without issue. 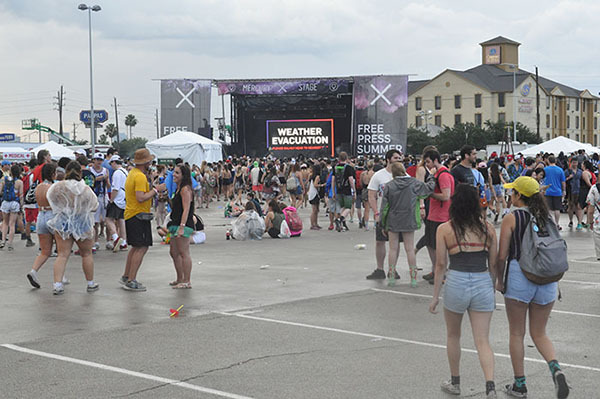 Organizers suspended Sunday's events for about an hour and ordered an evacuation of the festival site because of the weather. 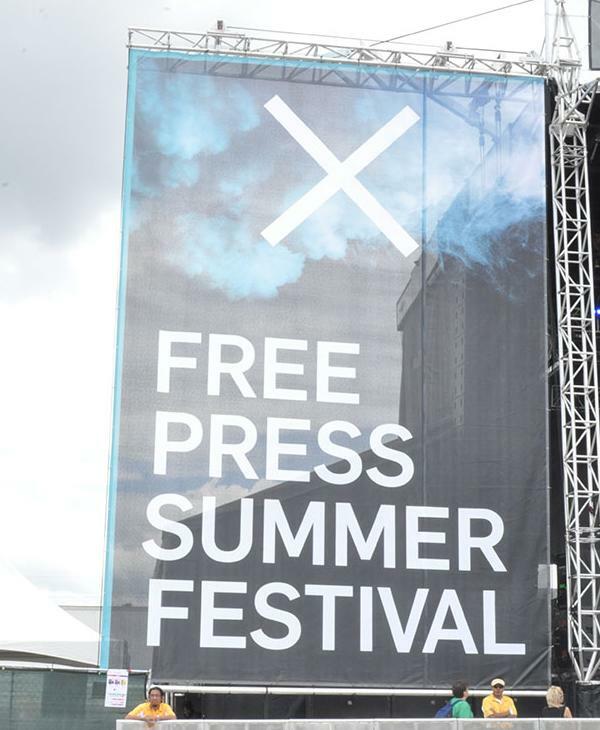 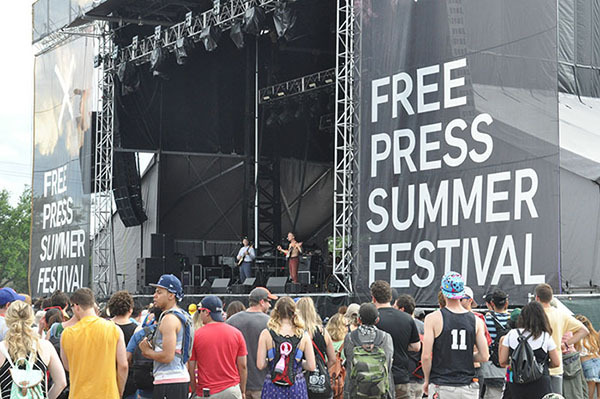 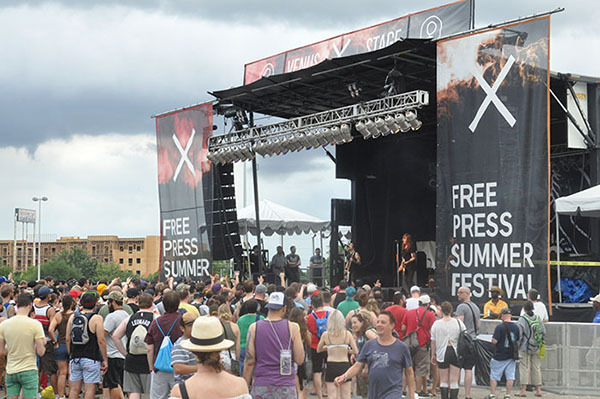 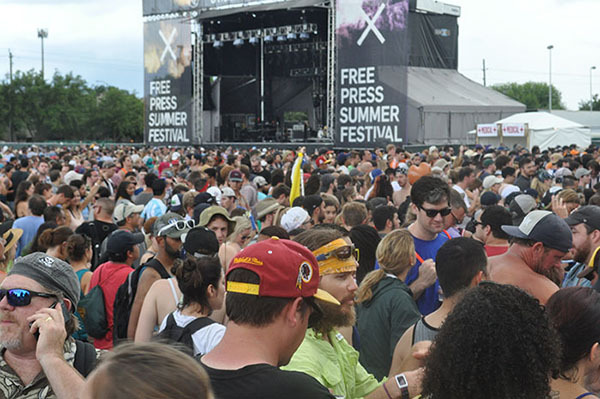 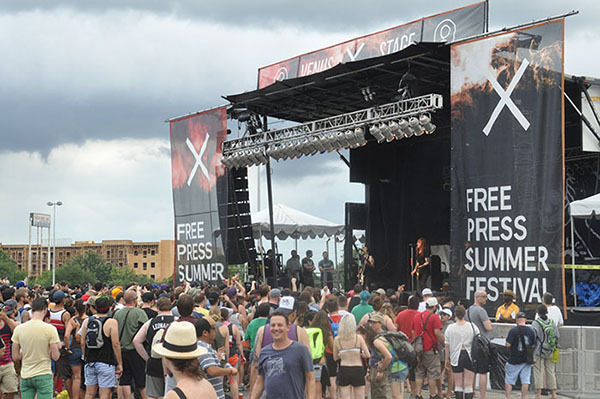 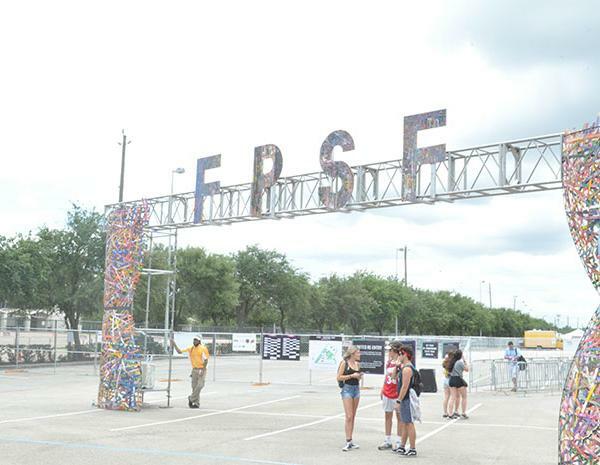 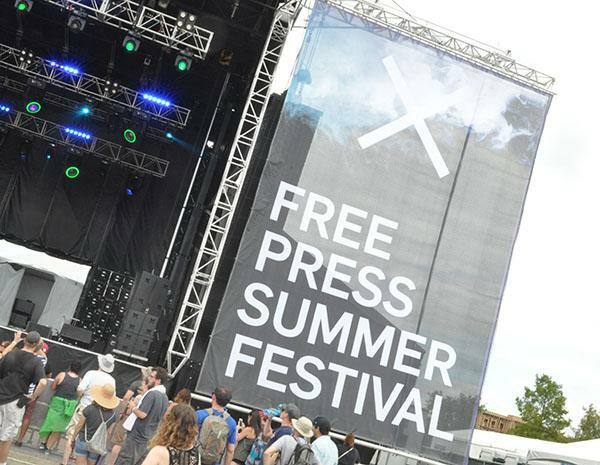 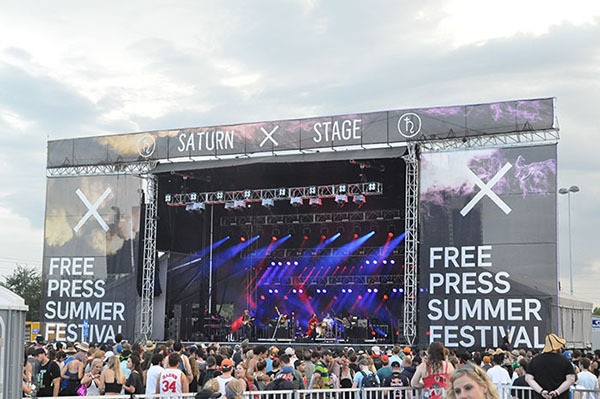 The Free Press Summer Festival is back on after organizers issued an evacuation of the festival site because of the weather. 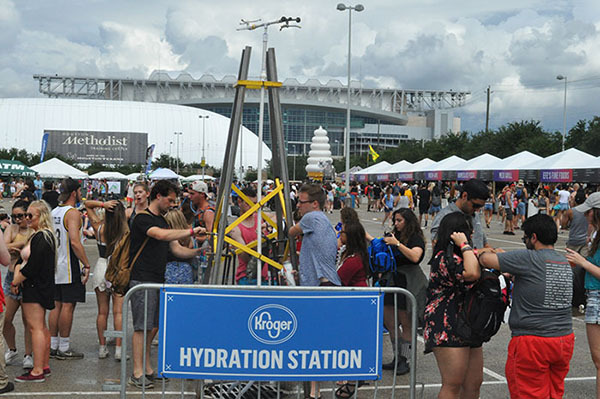 Concert-goers were asked to seek shelter inside their vehicles or the NRG Convention Center Hall as a strong storm passed over NRG Park. 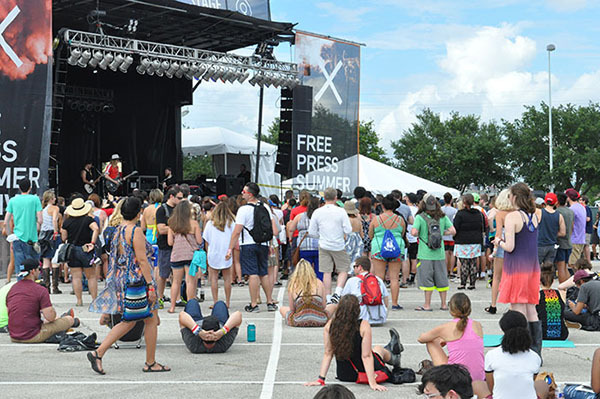 "As disappointed as we are to suspend today's performances, our first priority is the safety of our patrons, artists and staff," Jagi Katial, festival co-founder, said shortly after prompting the evacuation. 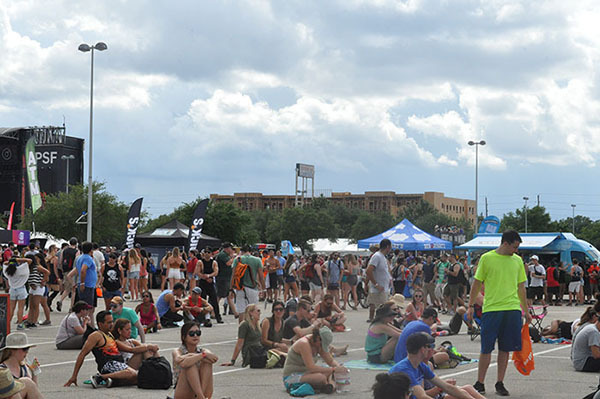 The festivities picked up again after the skies cleared.